From the legendary ACOG family of products, the Trijicon ACOG 6x48 Scope w/ 3.25 MOA RMR Type 2 Red Dot Sight - LED Illuminated, .223 Red Crosshair Reticle is the first to offer user-selectable brightness controls. Users can select from six adjustable brightness levels with an "off" between each setting, allowing the operator to determine how much to illuminate the reticle - even in transitional lighting. 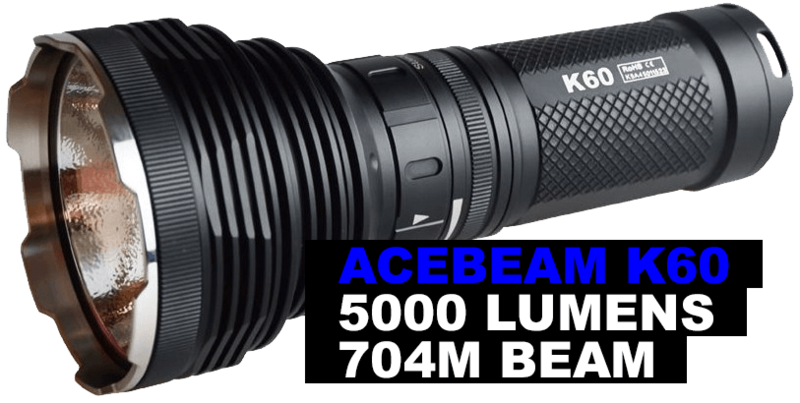 Powered by a single AA battery, the LED ACOG can run for over 12,000 continuous hours (on setting #4). Like all ACOG models, it is forged from rugged 7075-T6 aircraft-aluminium, resulting in a nearly indestructible sighting system and electronics that offer outstanding reliability. Users can select multiple bullet drop compensating and ranging reticle options. Fully night vision device compatible, the Trijicon 4x32 LED ACOG is also compatible with most other 4x32 ACOG accessories available.